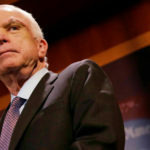 Top5 » Trending » News » Business News » Top 17 Wealthiest Politicians in the USA – Can You Guess Who’s First? 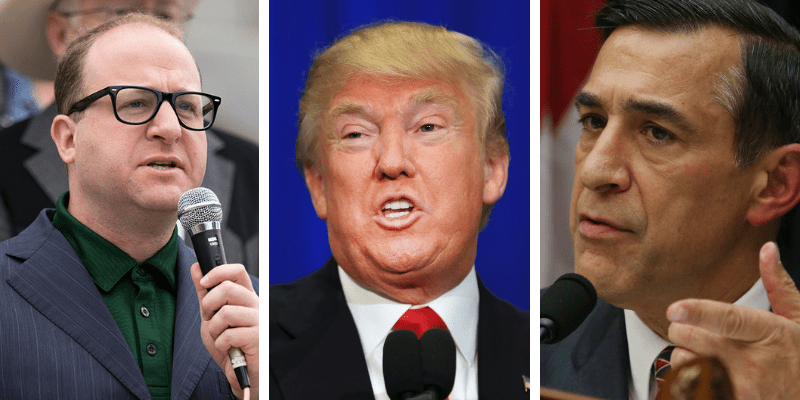 Top 17 Wealthiest Politicians in the USA – Can You Guess Who’s First? Have you ever wondered how much your state’s governor’s net worth is? With political campaigns costing fortunes to plan and execute, it comes as no surprise that many of the nation’s richest individuals happen to be governors, senators, congressmen, and even presidents. The wealthiest politicians amongst them either had created successful ventures or inherited their fortunes. Roll Call’s “Wealth of Congress” and Forbes’ “World’s Billionaires List” shed light on the richest politicians in office and estimated their net worths. We used these two lists, in addition to other sources, to put together a ranking of the 17 wealthiest politicians in the USA. Read along to discover the politicians who are members of the 2-comma and 3-comma club! 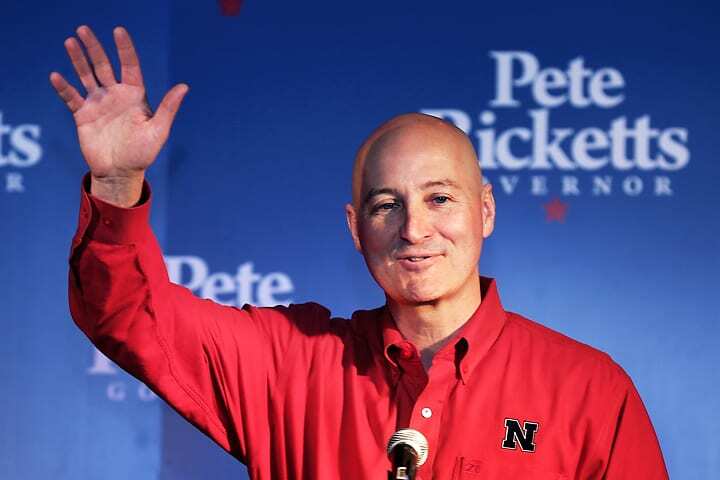 Nebraska’s 40th Governor is a member of the Republican party and the son of TD Ameritrade’s founder. In his early career, he worked in his father’s business, raising in the ranks from the call center to executive positions before finally becoming CEO. He is also a part-owner of Major League Baseball’s Chicago Cubs. 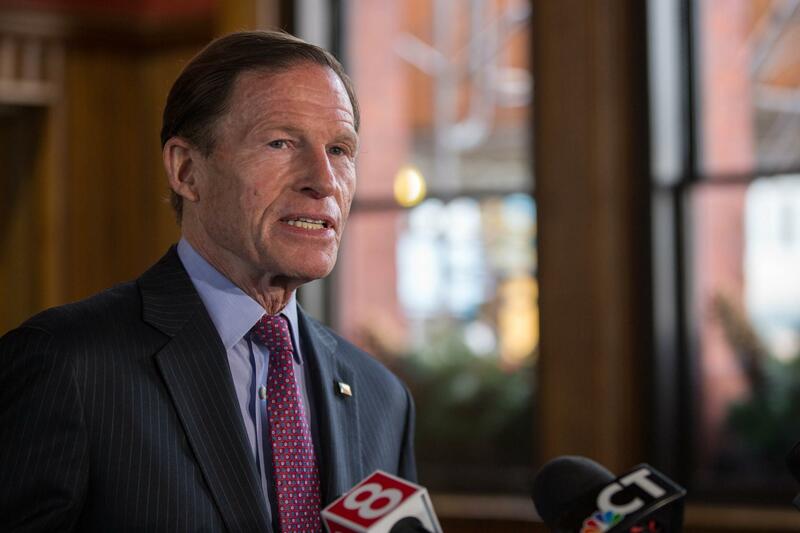 Elected to the U.S. Senate in 2010, then as Connecticut’s senior senator in 2012, Richard Blumenthal may be worth more than $70 million. Roll Call says that the majority of Blumenthal’s wealth comes from his wife. Cynthia Blumenthal is the daughter of Peter Malkin, a real estate developer in Manhattan, who also happens to be Donald Trump’s rival. Vernon Gale Buchanan has represented Florida’s 16th district in the House of Representatives since 2012. The Republican politician’s wealth is primarily due to his automotive dealerships. After starting his first business in the printing industry in Michigan, he moved to Florida and bought his first dealership in 1992. His activities kept on growing and made him one of the wealthiest politicians in America. 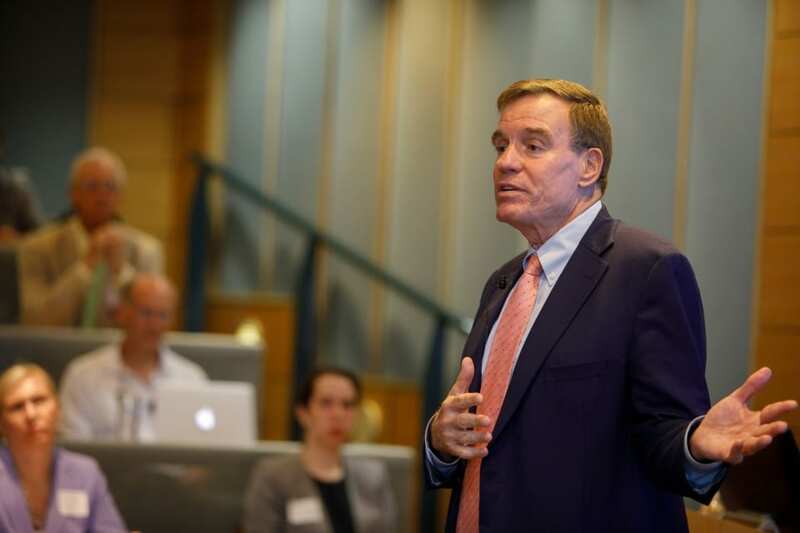 The richest Senator and second richest Democrat in Congress is the 65-year-old politician Mark Warner. His fortune was made by investing in telecommunication companies. The health care industry is worth billions, and Representative John Delaney knows that better than anyone else. 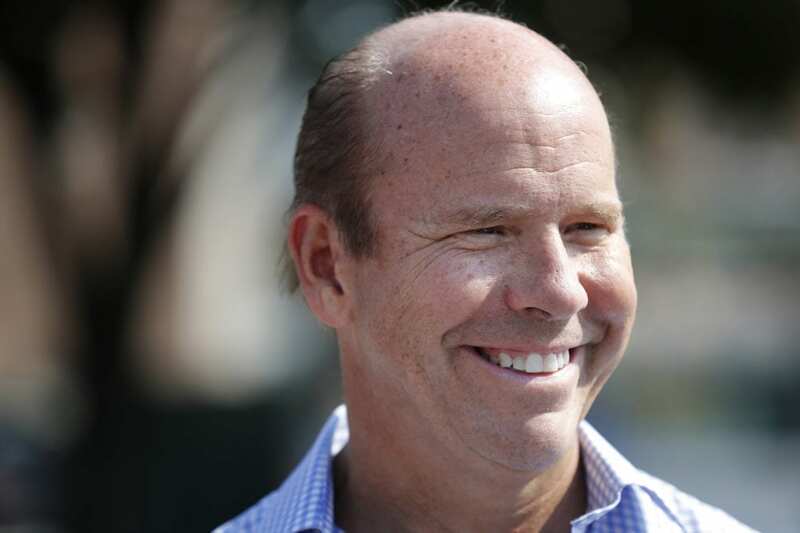 John Delaney, who was the first Democrat to announce in 2017 that he will be running for president in the 2020 elections, started his fortune creating and running health care businesses, in addition to HealthCare Financial Partners. He is also reported to be the only member in Congress possessing the famous American Express Centurion, a.k.a Black Card. 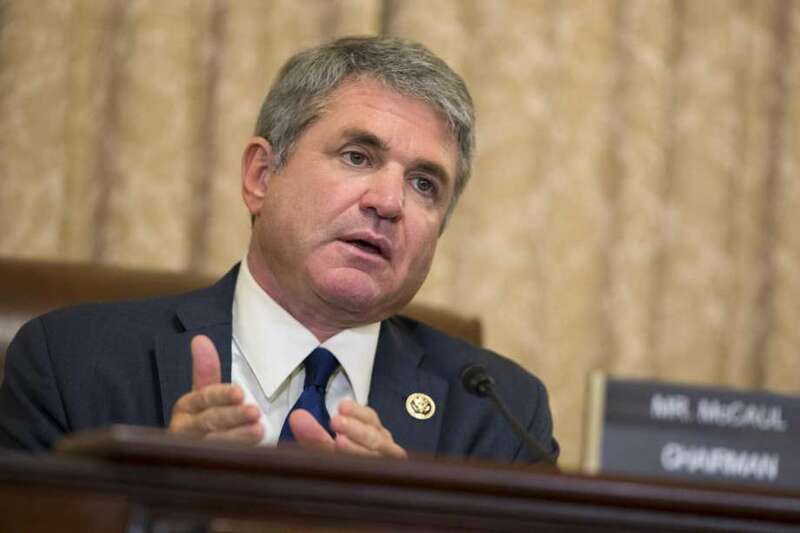 Representing Texas’s 10th congressional district, Republican Representative Michael McCaul has had a long career in both the legal field and in office. He made his fortune primarily by marrying Linda Mays, daughter of Lowry Mays, the founder and former CEO of Clear Channel Communications. Mortgages might be a dreadful word to many of us, but to Dave Trott, the “foreclosure king,” mortgages are at the origin of his big fortune. The GOP congressman retired in 2017 to focus on his family and return to the private sector. 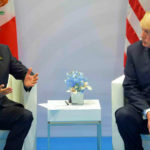 He also confessed that President Donald Trump is a “factor” in this decision. 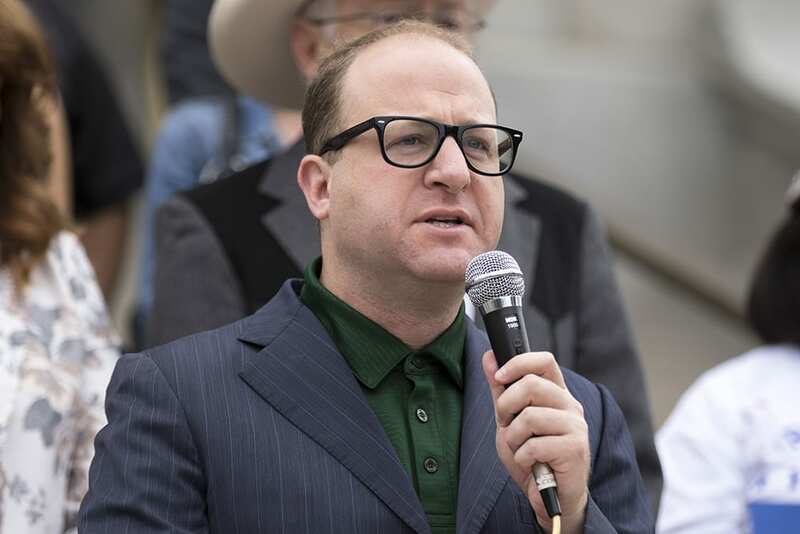 Colorado’s 2nd Congressional District Representative, Jared Polis, won’t just go down in history as one of the youngest and wealthiest politicians in the House. He is also the first openly gay parent in Congress. Jared Polis’s fortune comes from his entrepreneurial ventures, starting with American Information Systems, a web-hosting company he founded when he was still a college student. The second-richest member of Congress made his fortune in the tech sector. 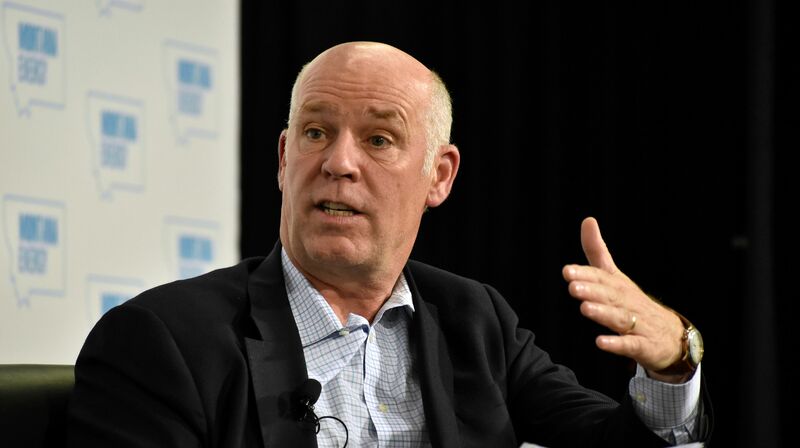 Greg Gianforte created Brightwork Development and sold it to McAfee Associates in 1994 for the hefty sum of $10 million. In 2012, he cashed in $1.5 billion after he sold his company RightNow Technologies, a cloud-based customer service business, to Oracle. 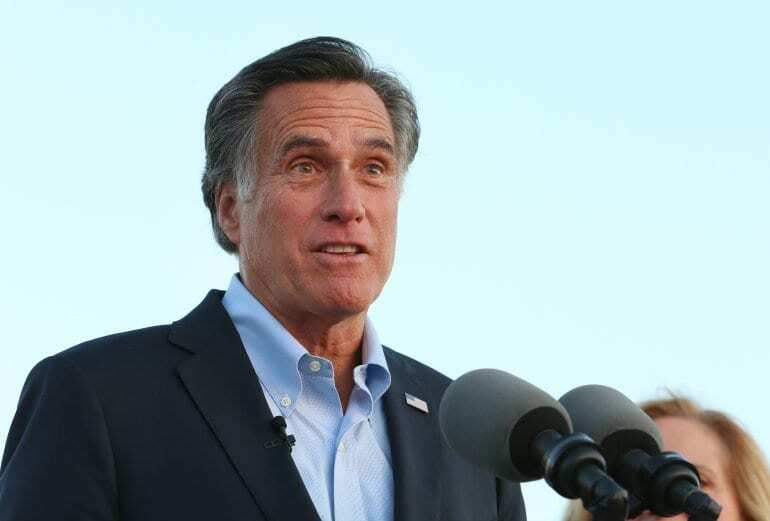 Newly-elected Utah’s Senator Mitt Romney is no stranger to U.S. politics. 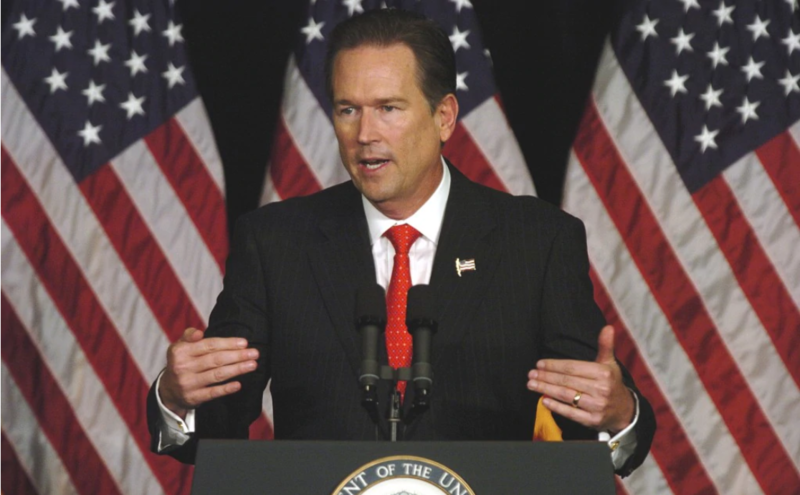 His long career in the Republican party included two unsuccessful runs at the presidency in the 2008 and 2012 elections, in addition to being Massachusetts’ 70th Governor from 2003 to 2007. His fortune, on the other hand, happened before his political life. He founded the investment firm Bain Capital. The wealthiest politicians know the sectors that yield massive profits. 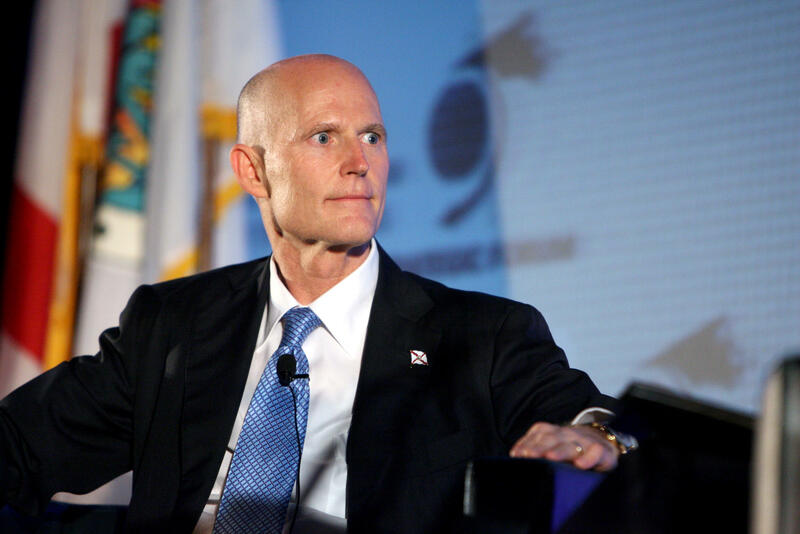 After a career in the Navy, Rick Scott built his fortune in the healthcare business. He then went on to become Florida’s Governor. After taking on the latter function, he transferred his assets to a blind trust. 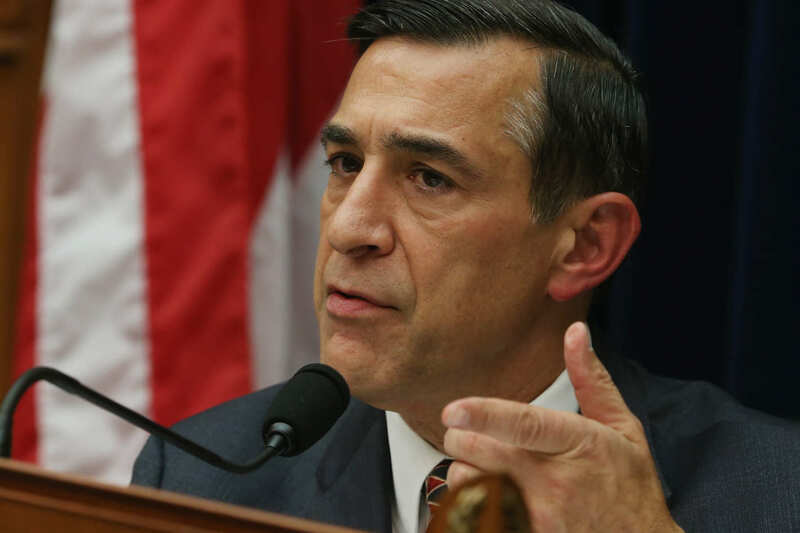 The richest man in Congress was California’s Republican Representative Darrell Issa, up until his retirement in 2019. Prior to his election, Darrell Issa co-founded and became CEO of Directed Electronics in 1982. 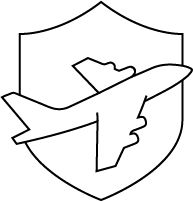 He is one of the largest makers of automobile aftermarket security and convenience products in the USA. 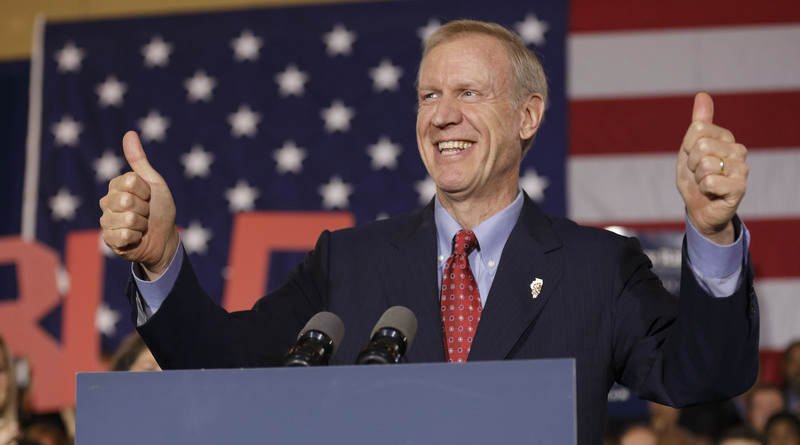 The 42nd Governor of Illinois is only this close to becoming a billionaire. With a background in finances (a B.A. in economics from Dartmouth and MBA from Harvard) Rauner was the chairman of the Chicago-based private equity firm GTCR and to R8 Capital Partners. 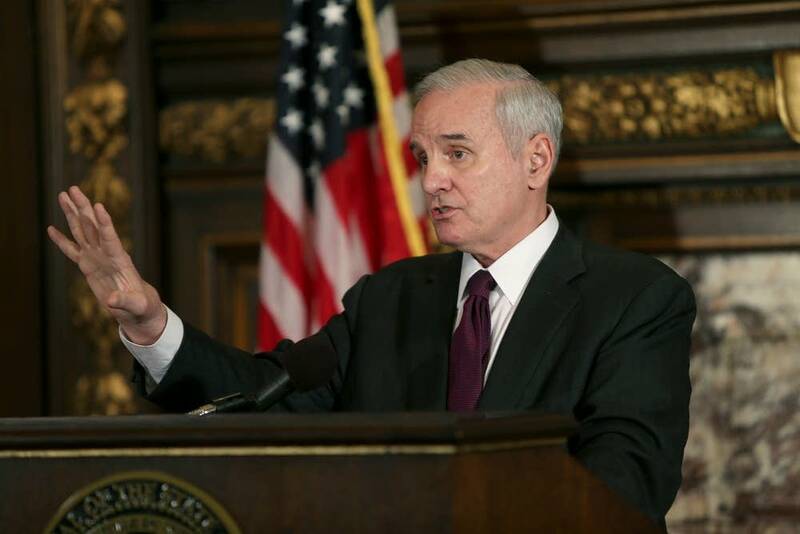 As opposed to many of the wealthiest politicians mentioned so far in our list, Minnesota’s Governor and former Senator Mark Dayton inherited his massive fortune from his family’s ventures. His great-grandfather George Dayton was the founder of Dayton Dry Goods Company. If the name doesn’t ring a bell, it was the company that created Target in 1962, which now is the world’s fifth-biggest retailer. 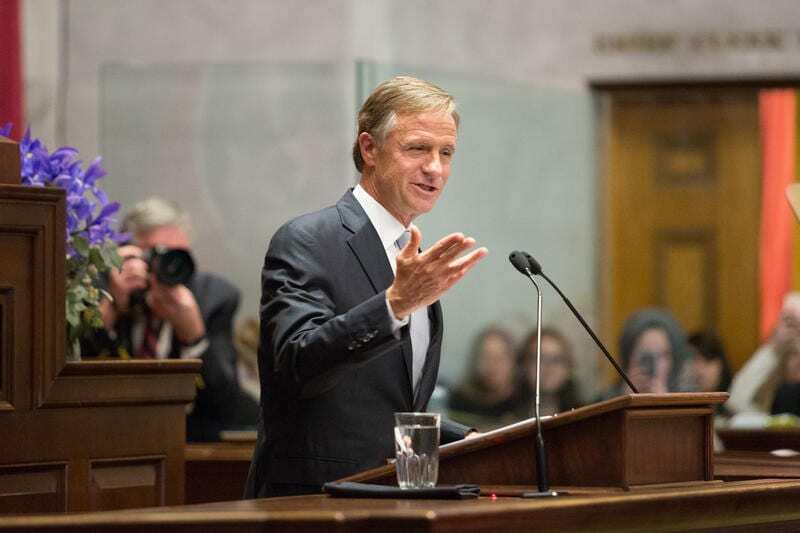 Former Tennessee’s Governor Bill Haslam (out of office on January 19, 2019) was one of the wealthiest politicians in the USA. Until 1999, he was the president of Pilot Flying J, his family’s chain of truck stops. The company was partially acquired in 2017 by Berkshire Hathaway, Warren Buffet’s company, for a reported sum of $2.7 billion. 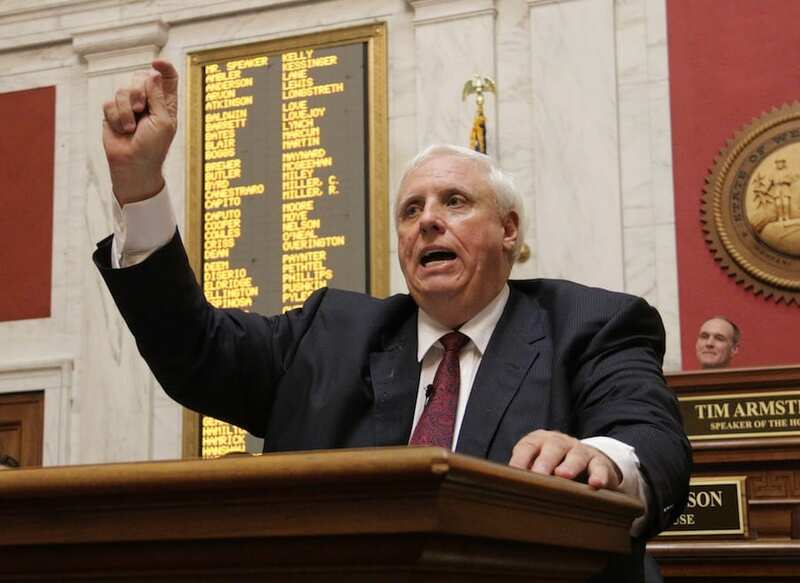 West Virginia’s governor Jim Justice owns coal mines in 5 states, a business he inherited from his father. 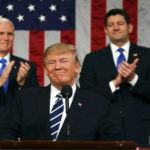 He then went on to create his own dynasty, with over 50 companies under his belt, which makes him second in the USA’s wealthiest politicians, right behind President Donald Trump. The richest politician in the country is Donald Trump, the President of the USA. 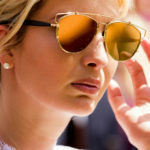 Donald Trump is now worth a massive fortune of $3.1 billion, which was first inherited by his father’s real estate company and later on developed with buildings, golf courses, hotels and more. 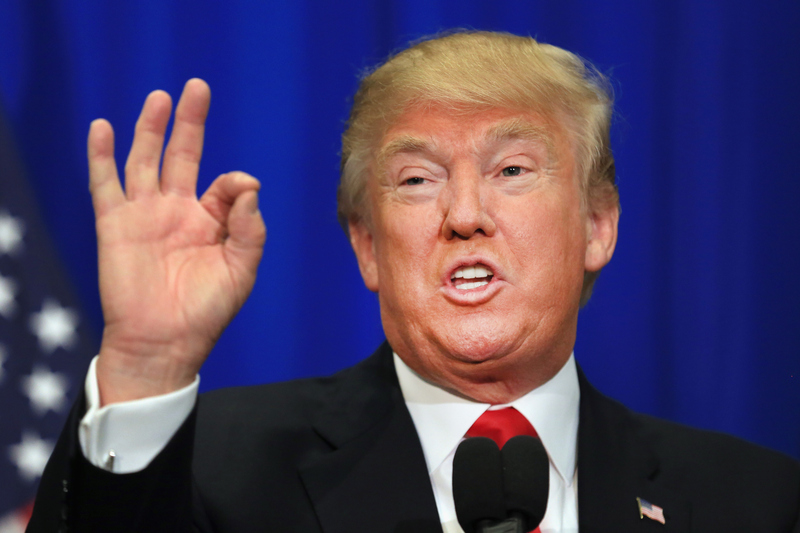 The first billionaire president in the history of the U.S. also made money in television and licenses. What do you think of America’s wealthiest politicians? Is your state’s representative in the list? 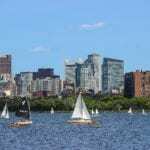 Speaking of states, would you like to know the best cities of each state? If yes, click ‘Next’ to read more about it! 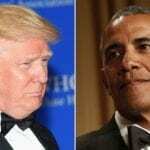 President Trump’s Transgender Ban From Military Over Border Wall Budget?